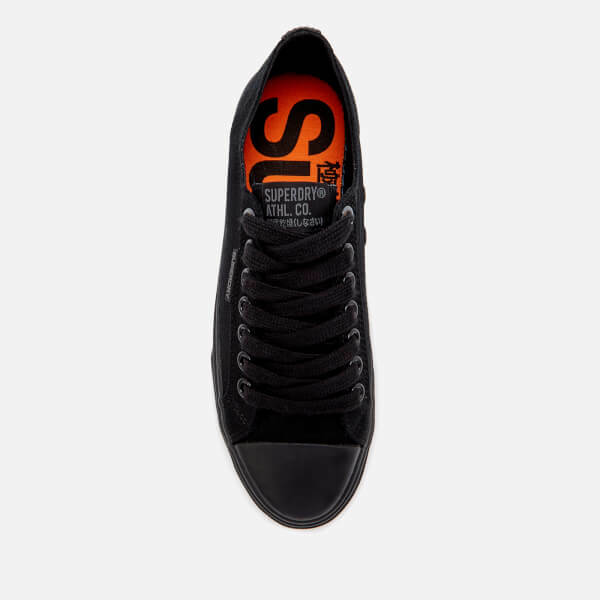 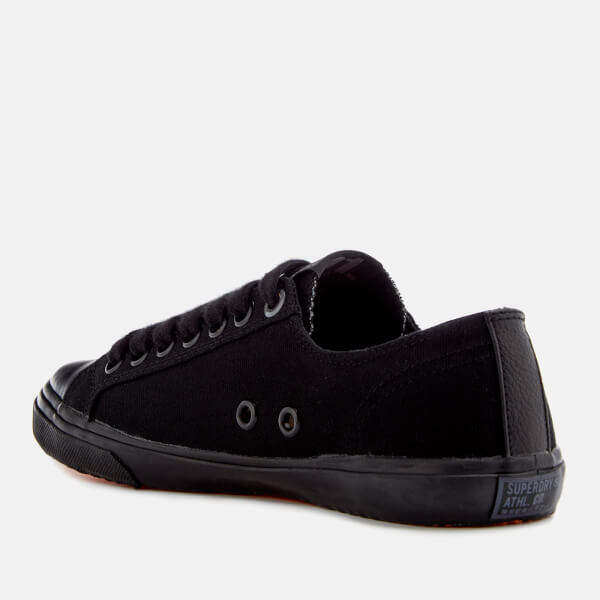 Men’s ‘Low Pro’ sneakers from Superdry. 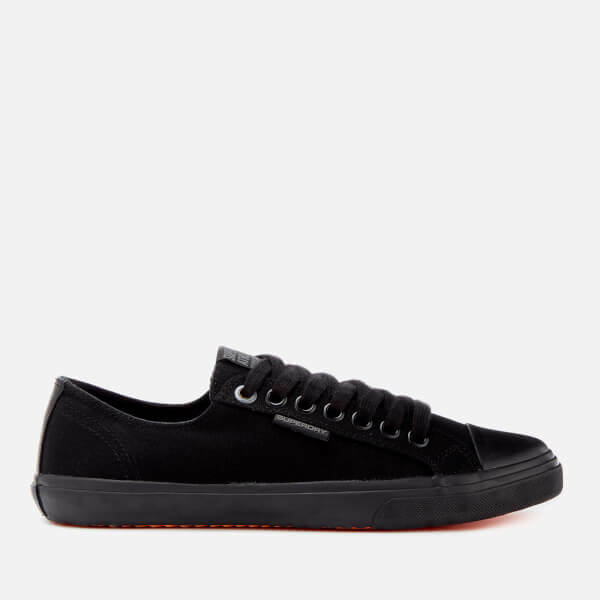 Crafted with lightweight cotton canvas uppers, the trainers showcase a lace-up fastening, rubber toecap and branding to the tongue. 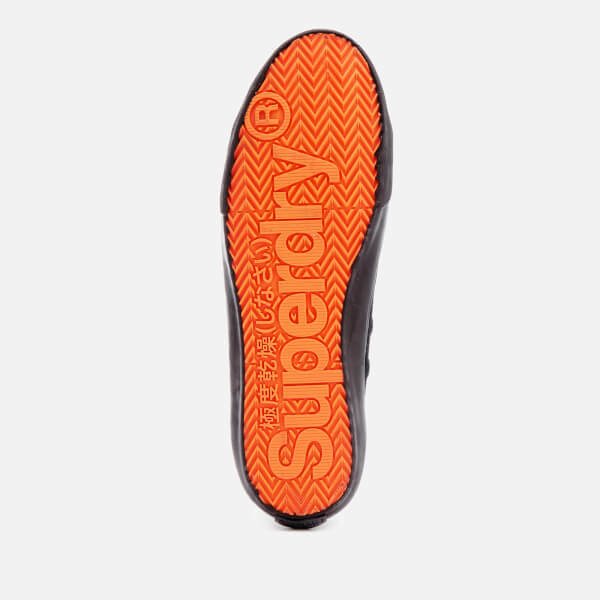 Set upon an orange textured outsole for maximum grip and stability, the low-tops are finished with a tonal logo tab to the side.